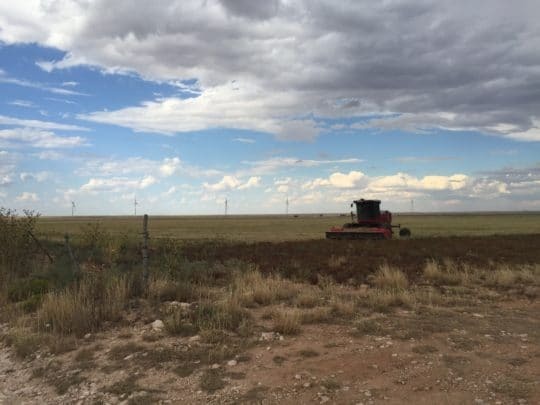 The 250 MW Roosevelt wind farm is composed of 125 turbines. 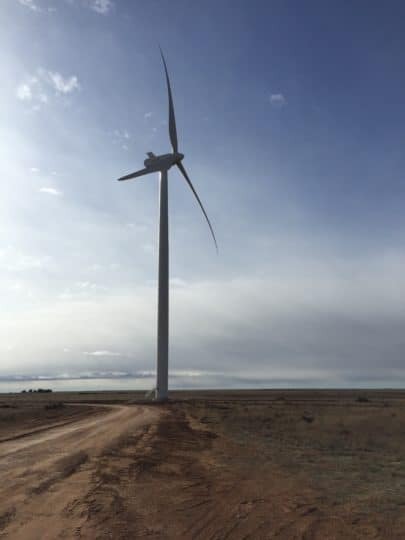 Located in Roosevelt County, eastern New Mexico, it represents the subsidiary’s first facility in the state. The electricity generated by Roosevelt is sold to Southwestern Public Service Company (SPS), a subsidiary of Xcel Energy, under a 20-year fixed price Power Purchase Agreement (PPA). The Roosevelt facility’s output is equivalent to the annual electricity consumption of 138,000 average New Mexico homes.